Today marks the 35th anniversary of U.K. release of The Clash's self-titled first album, and the rest has been history. In celebration, we want your essential Clash - give us your top three. 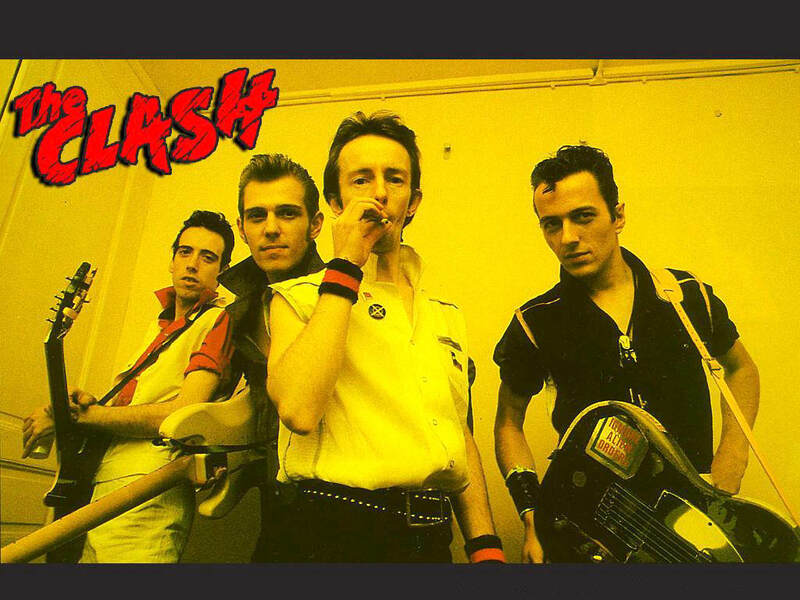 And to make things more exciting, tell us: is there a band that you feel carries the spirit of The Clash forward? Give us "The Call Up" - text or email morning@wfuv.org and send us your playlist. Then listen in during the Question of the Day; you just might hear your selection! Oh, Morning Crew, PUH-LEASE do tell us what you played!